Today we are going to present you 5 Tips to plan a party in London without stress! 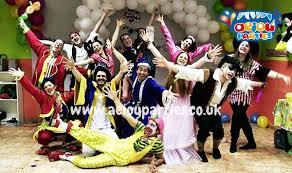 Hiring the best party planners in London can be very helpful. They have children’s party entertainers, with lots of games and kids party activities, included in great party entertainment packages, such as children’s shows! There is no better way to avoid all the stress associated with the planning of a party! But if you want to plan it by yourself, we have 5 tips to plan a party in London! 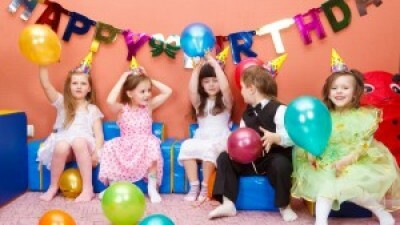 Organize a party for children or adults, it is not a task as simple as it sounds. For that very reason, we decided to write this post this week. 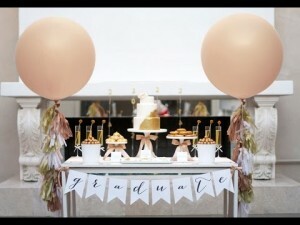 See the best tips to prepare and organize your party without going into nervous breakdown! First of all, you must know what you want! Having an idea of what kind of party you want to give is the first step to success. See now our best 5 Tips to plan a party in London! Before creating unrealistic expectations, it is very important to know what budget is available to the party. So you should define what is your expectation of spending to achieve the long-awaited party. Check prices of what you like to include in your party. Remember that sometimes we think something can cost a lot, but you only know the actual value at the time budgeting the products and services you want. The second step is to choose the venue: you can decide to give it at home, in the building ballroom, or rent a party venue. The site should provide a comfortable space for all guests. So do not just think about saving. Does your living room accommodate all the people? Think about it! Included in our 5 Tips to plan a party in London, is decide if you want to clean, tidy up and decorate the whole place before the guests arrive. 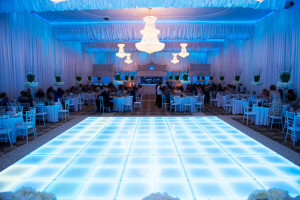 If you do not have enough time to set up your party, then rent a space where they do it is the best option. 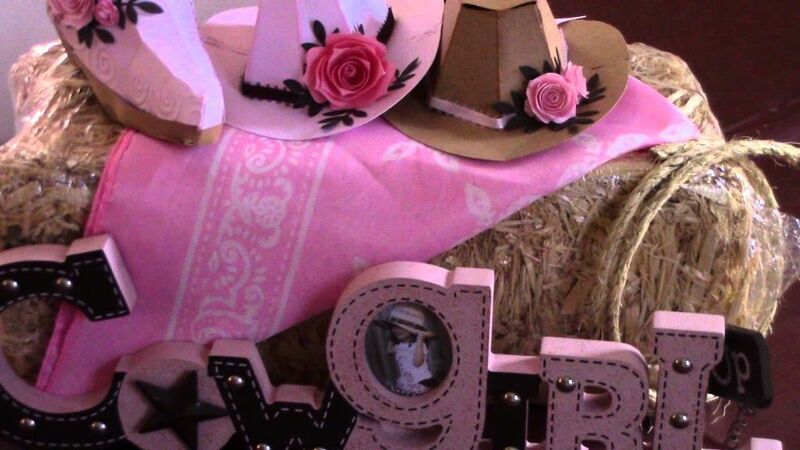 Set the decoration or theme of the great day. Depending on what you have in mind, you have numerous themes to choose from. Use your imagination and do something different! The decoration should follow the theme. Use colours inspired by the theme you have chosen, as well as all furnishings. However, remember that fill the room with many objects end up bored. The simpler and more organized, better! One of the 5 tips to plan a party in London, is to think of your party entertainment. There are lots of options, and they vary according to the type of party you want to give. However, always ensure that you hire qualified people, able to ensure that all guests have fun. The menu of your party is crucial for your party be a success! Think if you want to cook, or if you want to hire. Simple things can be an advantage. Finger Food is always a great option. 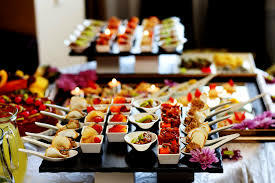 If you are going to hire a catering company, make sure they are betting on the food and drink quality. Following our tips, I am sure your party will be unforgettable! Make sure you think about everything, from the budget to the catering, and don’t forget to ensure the quality of everything! Follow our 5 tips to plan a party in London and give a memorable party!